Miniwalla the Forest Story is a children’s ebook that tells the adventures of a young boy who is growing up at an animal sanctuary in Indonesia. The six chapters share adventures he has and lessons he learns about values and conservation. 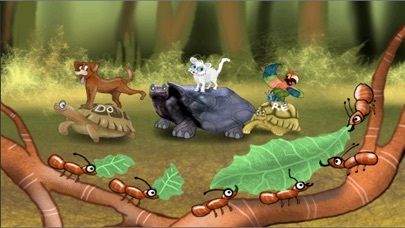 Miniwalla the Forest Story is an ebook designed to teach children about values and conservation. 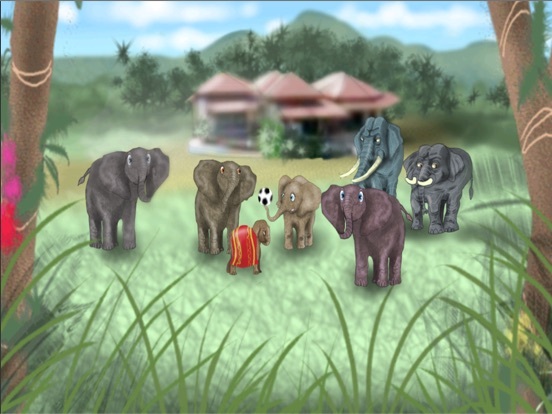 There are six chapters, each centering around the main character, eight year old Henry who lives at the animal sanctuary, Miniwalla, on the island of Java in Indonesia. Henry has adventures and learns lessons in each chapter. The book also includes several sing-along songs for children to enjoy. Miniwalla, the Forest Story is a high quality ebook that will occupy interested children for nearly an hour if all stories are read. The app includes the capability of pausing the story by placing a bookmark, then returning to that spot later, which is a nice feature. 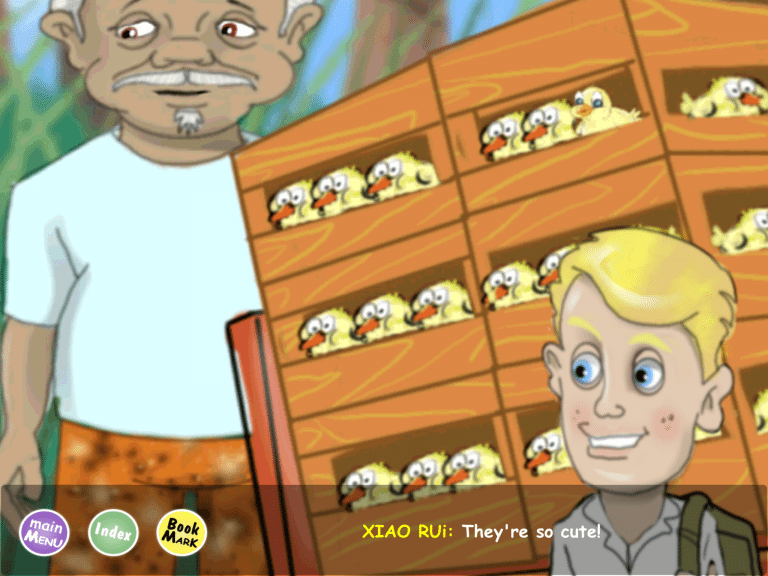 The story is nicely narrated by multiple voices, with captions at the bottom of the screen, but there is no option to turn off the oral narration or the captioning to encourage new readers. The animation consists of picture-book like illustrations that primarily rely on camera panning to provide a sense of movement. One drawback is that the vocal narration doesn’t always match the captioning, and the captioning isn’t always grammatically sound. For example, at one point in the first song, the singer says “The magic wonder that’s here for you” while the captioning says, “The magic wonder that are here for you.” This could be a bit confusing for inexperienced readers. This ebook does a good job of introducing and reinforcing important values that parents will want children to learn, but it does get a bit preachy at times. The values are positive, but sometimes children could get unintended messages. For example, in the first story, the main character conceals his new pet from his parents to prove his responsibility. When the parents find out, the boy’s mom does tell him not to hide things from his parents and warn him that he must not do it again, however, boy’s goal is still accomplished. 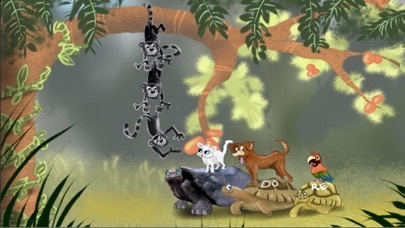 Developers did a good job of incorporating multicultural and conservation/ecology concepts and the setting of the animal sanctuary works well for the material that the authors want to convey. This ebook will be entertaining for younger children. The animations are in a somewhat simple style that may give older kids a pause if they are used to more elaborate movements from characters, since it is primarily still drawings that move across the screen, or camera panning over the entire picture. The songs are catchy, and the lyrics at the bottom of the screen make it easy to sing along. 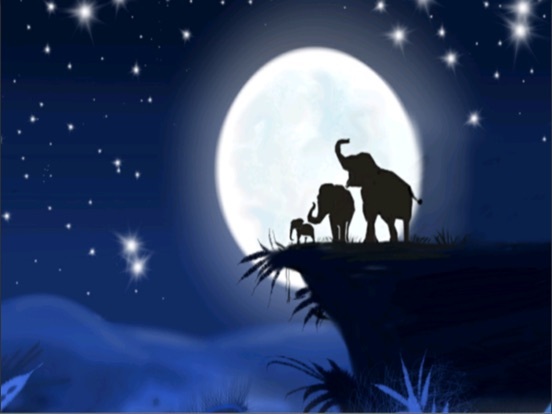 The stories are engaging and fun, so children are likely to want to finish the entire 6-chapter book. This app is free on the App Store, making it an excellent value. Children will be able to use the app independently, regardless of their reading ability. The stories are engaging, positive, and fun, and the songs are catchy. This app does include an unprotected link to a “more apps” page where children can open purchase pages.